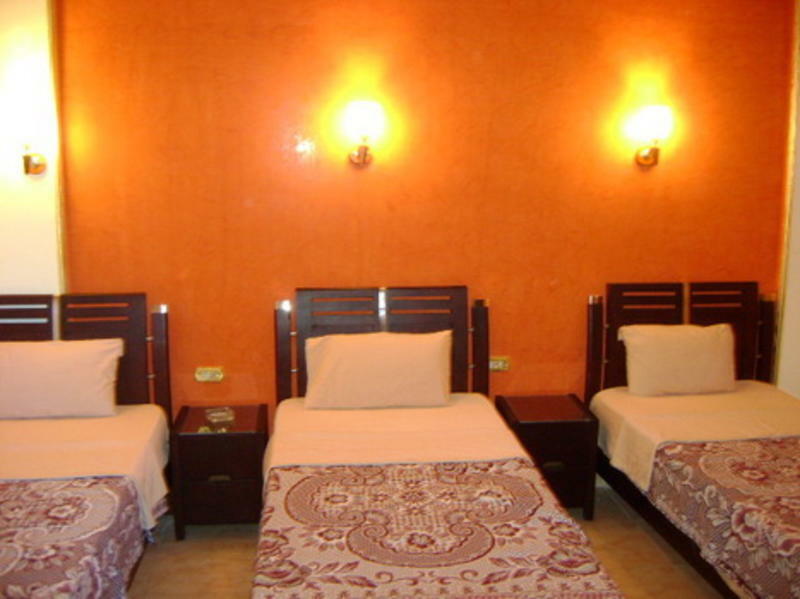 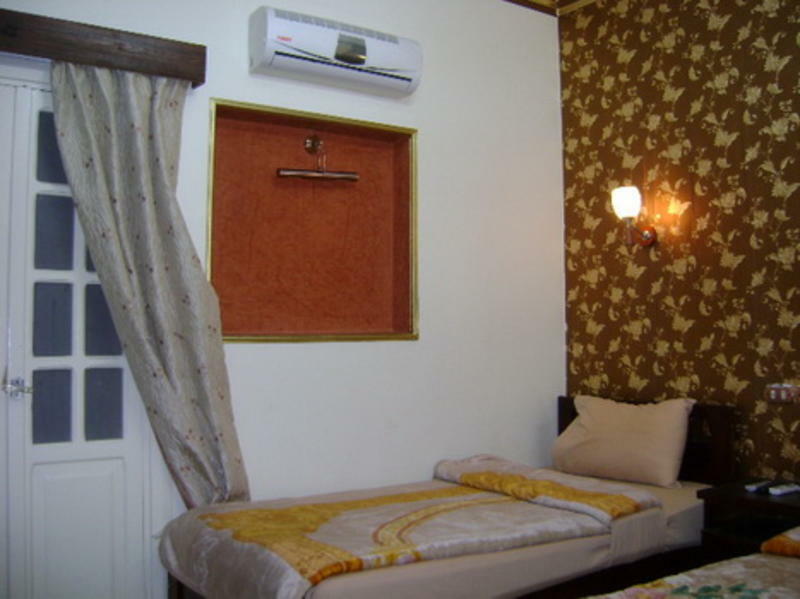 Established in 2006 and remodeled in 2010, the Rotana Hostel provides a comfortable, safe, and inexpensive place for travelers. 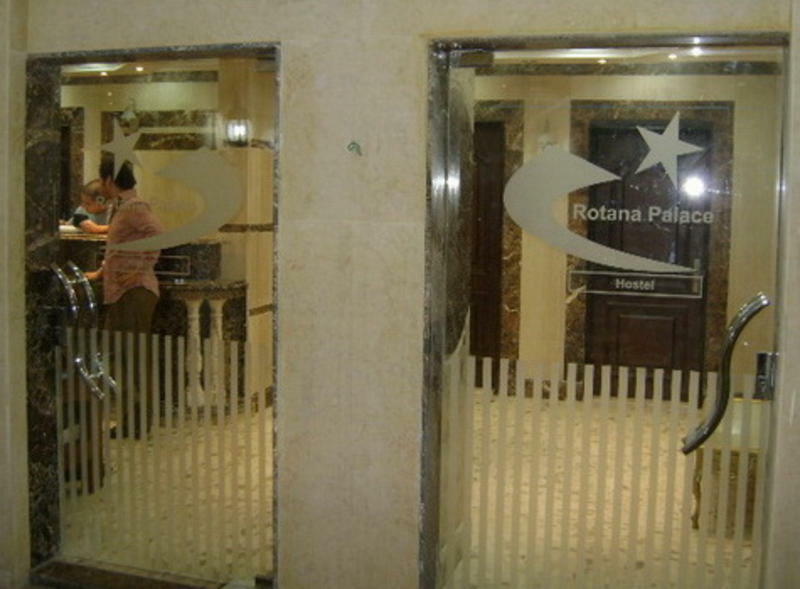 The Rotana Palace is located in Downtown Cairo. 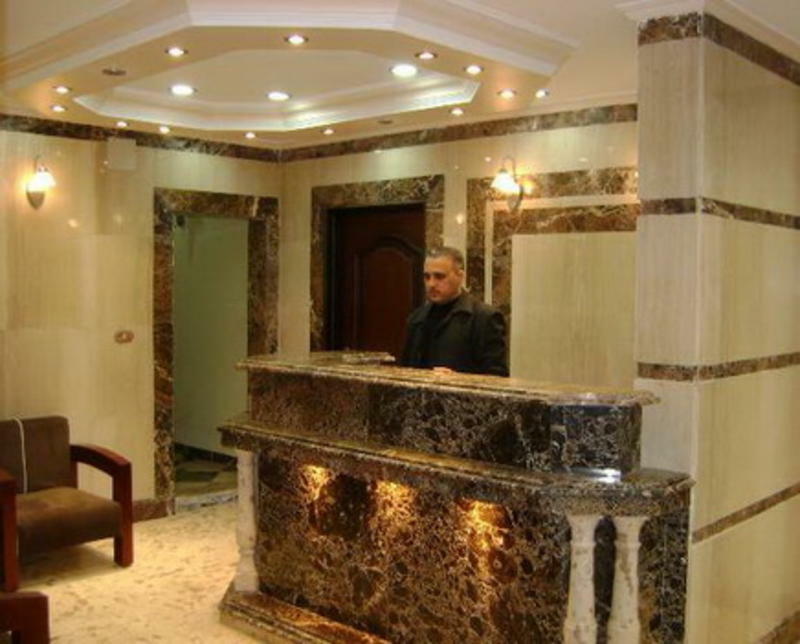 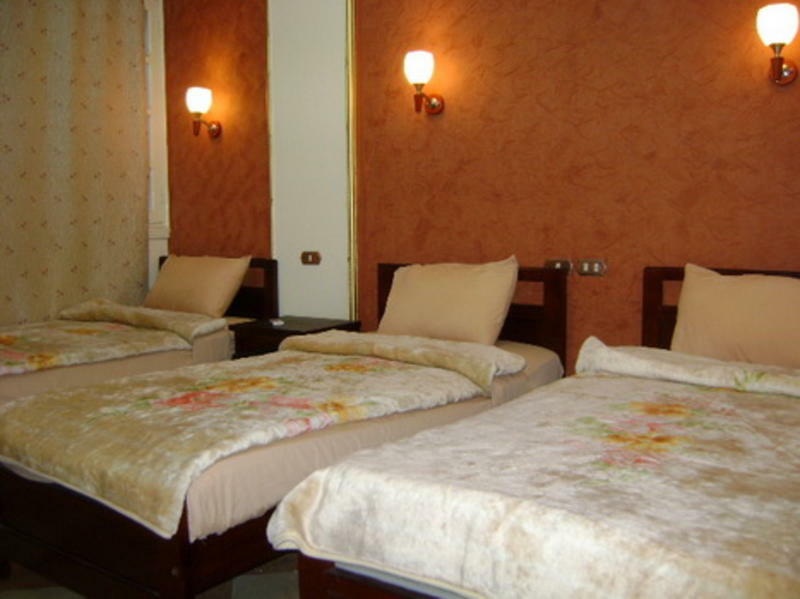 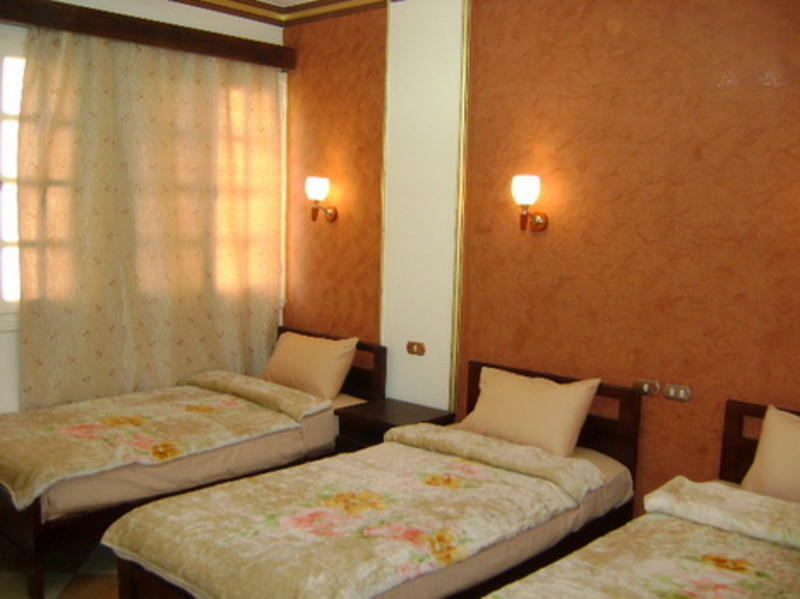 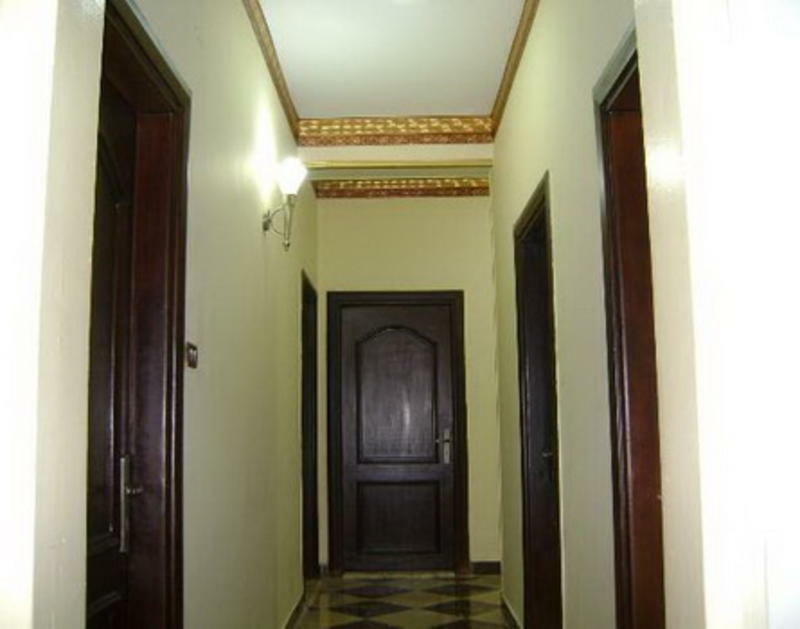 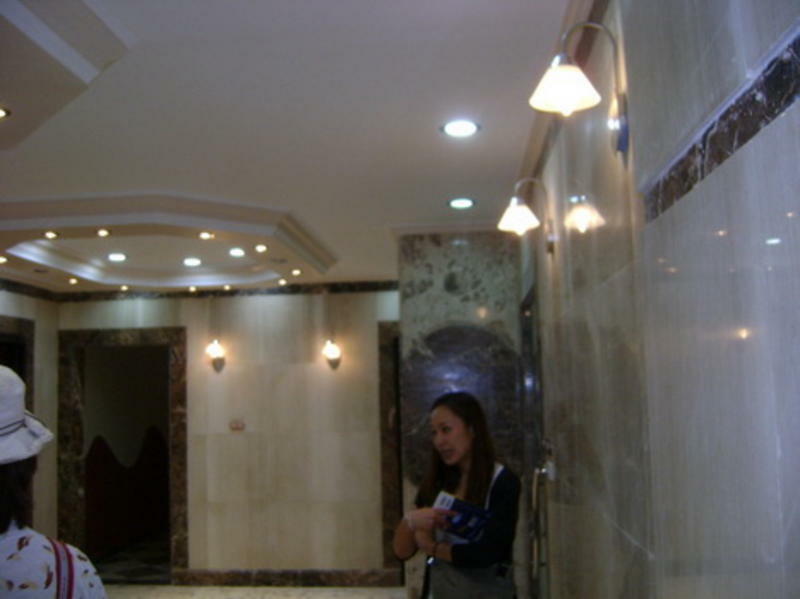 -Cairo international airport is 25 minutes drive away and we can pick up our guests. 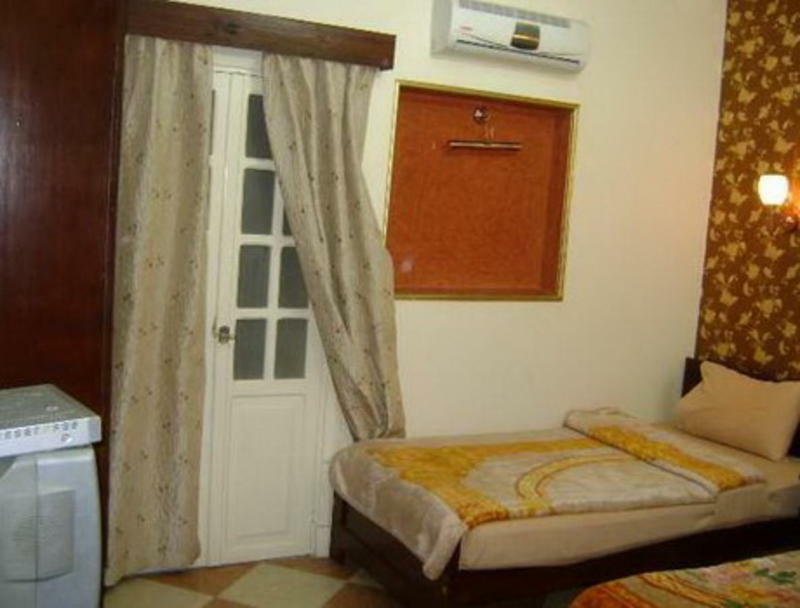 -Tahrir Square is a 5 minutes walk.